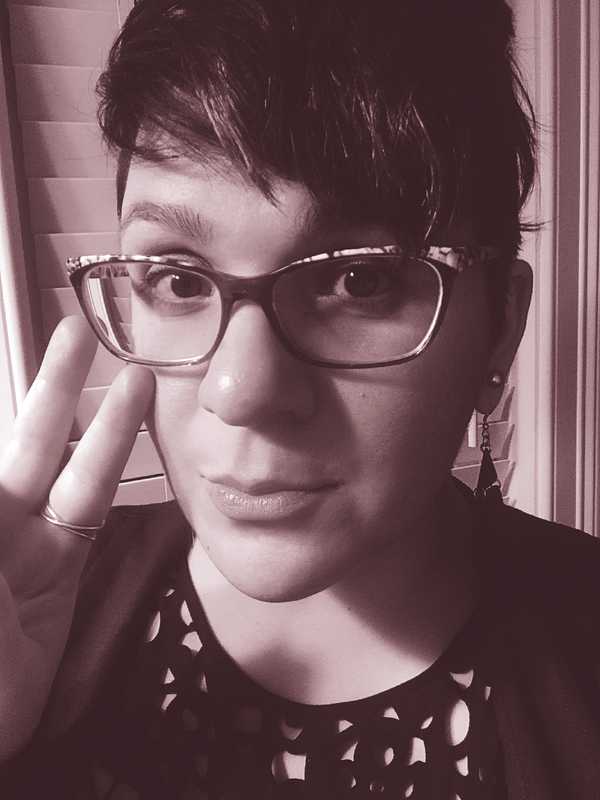 I'm a greater-Boston local graphic designer & geek-adjacent design communicator & facilitator. Hi. I spend the majority of my designing time at J Sherman Studio, a small & mighty design studio in Newton, MA. I work with three wildly talented designers, creating everything from logos and identity packages to front-end web design to annual reports and appeals to comprehensive event packages. More information about the studio can be found here. As a freelancer, I'm the book designer largely responsible for the interior design and typesetting of the New York Times best-sellers What If? : Serious Scientific Answers to Absurd Hypothetical Questions & Thing Explainer: Complicated Stuff in Simple Words. You're welcome! or I'm sorry! whichever is applicable. I'm extremely proud of the work that xkcd & I have done together, which has resulted in these two books as well as a variety of posters and merchandise. I'm good at interfacing with geeks and I have a strong publishing background—please reach out if you're looking for either or both of these skills. I also have an etsy store where I sell Twin Peaks inspired pins & posters, I occasionally have shirts up at Cotton Bureau, and I love to do small logo & collateral packages for small orgs & individuals. Please note: I do not respond to messages from people looking for anyone associated with xkcd, per their request, as well as a matter of respect. They are rightly concerned with their privacy—do not circumvent this through me. No exceptions.